Our congregation spreads beyond India, even to San Miniato diocese in Italy; a new convent was set up for our new ministry there in Castelfranco Parish on 25.08.2002. At the foot of the hill near Chenganatham, Vellore, in the place now called "Ithaya Nagar", the Generalate House was completed and blessed by the bishop of Vellore, Rt. Rev. Chinnappa on 11.06.1999. 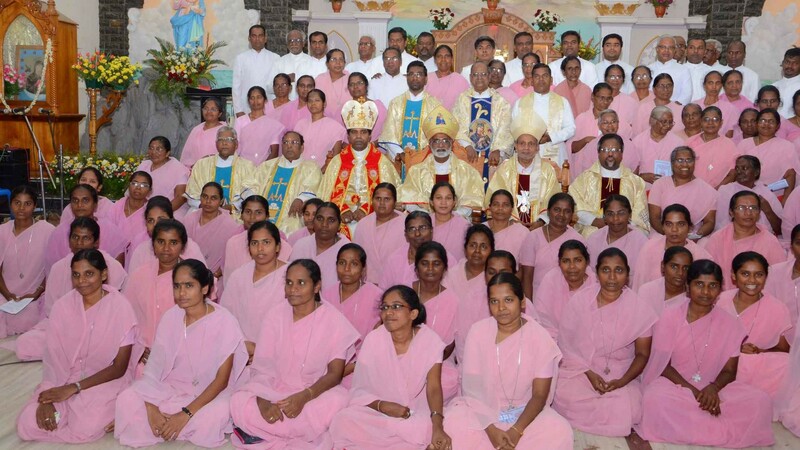 Sisters of the Sacred Heart of Jesus (SSHJ), Vellore, Tamil Nadu, India. Hope this page will help you to know and understand our Congregation, history, vision, mission and our sisters. Service to the Abandoned The Congregation of the Sisters of the Sacred Heart of Jesus was founded by Very Rev. 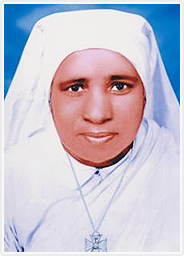 Mother Scholastica on 21st June 1952 in the diocese of Tuticorin. 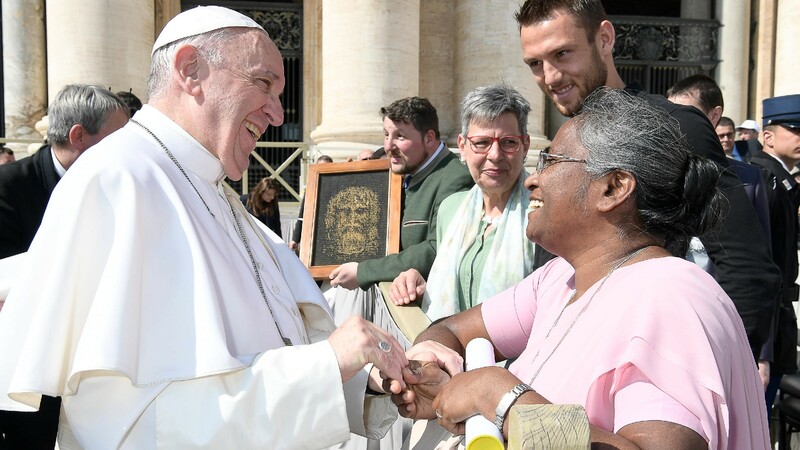 Within a short span of time 6 other young girls, who were aspiring to have a religious vocation befriended her. 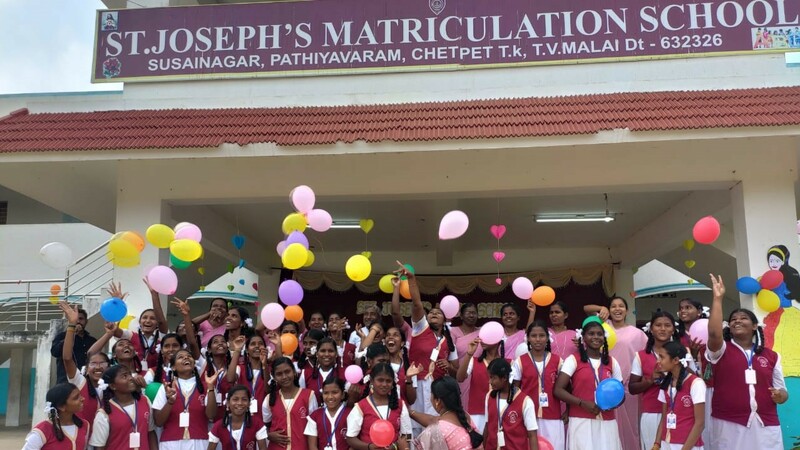 Their journey began in a very small way, in the outskirts of Azhagappapuram, Tuticorin diocese. For Over 60 Years our sisters have lived an amazing story of serving the abandoned in the local Churches, in new and unexpected ways. 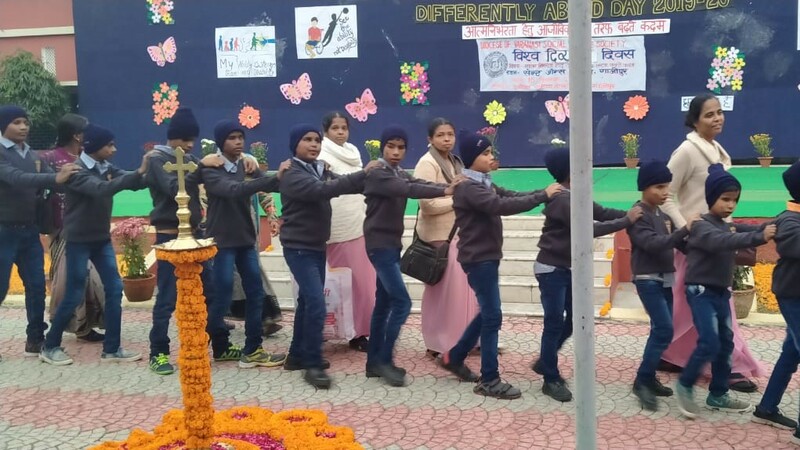 We are still sisters on the move for serving the Lord, ready to face any challenges in order to take Jesus to the less privileged of our society. We are expected to do anything or go anywhere for the sake of Jesus and for His Good News.